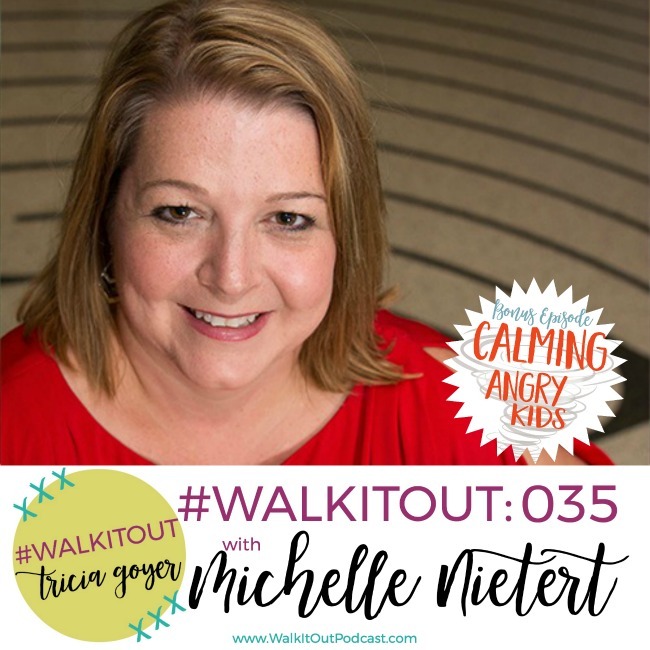 On today’s episode of #WalkItOut Podcast, we’re chatting with author, speaker, and counselor Michelle Nietert! In today’s episode, we’re chatting with Michelle Nietert. For so many years as a parent, I felt like I had to have my act together. I wanted to appear this great parent with these perfect children who did all the right things … yeah, pretty much that didn’t work very long. It might have worked enough that I could put up a good front with the first three, but once we started adopting that facade was no longer available. I was blessed enough to be able to get my younger kids into an amazing trauma-based therapy center, and the therapist there are just amazing. Every week I’d go in and be able to take notes and discover new ways to help and guide my kids work through what they were going through and how to talk to them better. I am so very thankful for those that are really wanting to help and support families through therapy. Today’s guest is one of those amazing people that I love so much — Michelle Nietert. Michelle is a licensed therapist and counselor and works with families as well as supports other who works with families. She is also a writer and a speaker — I know that you are just going to enjoy this interview! 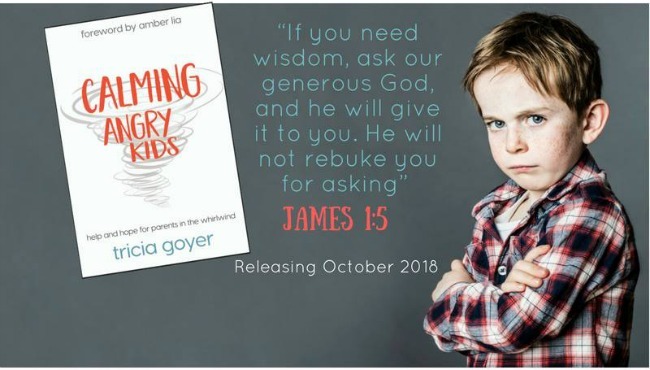 Mini-Podcast series based on new book Calming Angry Kids! Don’t miss out on the free e-mail series I’m doing with my publisher! 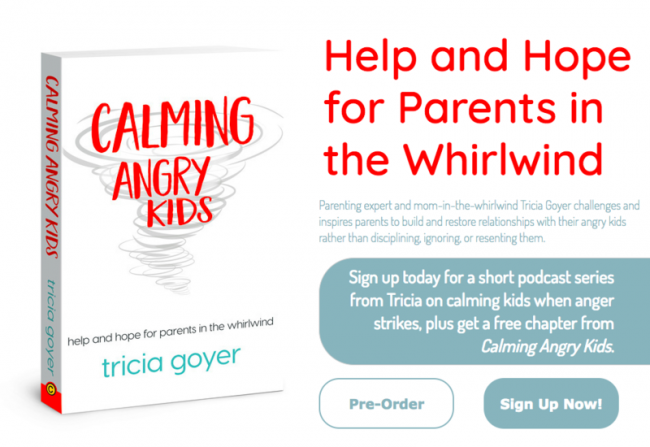 It’s a mini-podcast series based on my new book Calming Angry Kids + read the first chapter! Sign up here! I pray that you’ll be blessed by this episode with Michelle! You can listen above or on iTunes! I’d love it if you shared with your friends! Note: This post contains affiliate links. If you click on a link and purchase, I will receive a commission. A special thanks to Life Worship for the use of their song Wide Open Space for my theme song! Do you have an angry kid? Join the Calming Angry Kids support group on Facebook!